A backpack blower is a simple gardening tool that helps you to easily remove all the debris and the dirt on the leaves and grass cuttings with the help of air gushing out from a small nozzle of the blower. This is truly a great alternative for cleaning with water and mainly backpack blowers are more ergonomic and easy to use. Since most of the weight rest on the back, it is quite easy to use the blower for a long time. They are also perfect for people who are suffering from issues with their wrists and arms. In this article, we’ll be providing you with all the details related to how to choose the best backpack blower and also the important factors to consider while buying a backpack blower. Who Makes the Best Backpack Blower? When it comes to backpack blowers, they are generally classified into two main types including gas-powered and battery powered blowers. Gas powered backpack blowers can be further classified into 2-stroke and 4-stroke engine blowers. The 2-stroke engine blowers are lighter that their 4-stroke counterparts and the only problem with the 2-stroke engines is they are difficult to maintain. One need to add a mixture of gas and oil into the fuel tank to start running the blower. On the other hand, the 4-stroke engine blower works like how your car engine works and hence you don’t need any mixture of oil and gas, but just the gas enough. You n easily fill the kind of gas that you fill in your car for these 4-stroke engines. They are also easy to maintain as you don’t need to o running for oil and gas to mix and use it on it. The 4-stroke engines are also much powerful when compared to the 2-stroke engines. When it comes to battery powered backpack blowers, they are fairly new entrants into the blower market. Even though they are not as forceful as their gas-powered counterparts they indeed provides a decent job in cleaning small gardens. And unlike gas-powered backpack blowers that emit harmful gases, the battery powered ones doesn’t emit any harmful discharges. They are also much lighter and quieter than the gas-powered blowers. 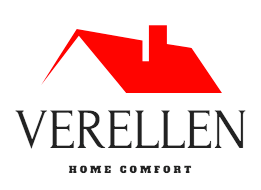 Hence, they are the best choice for people who are looking for quiet blowers that also offers a decent job. 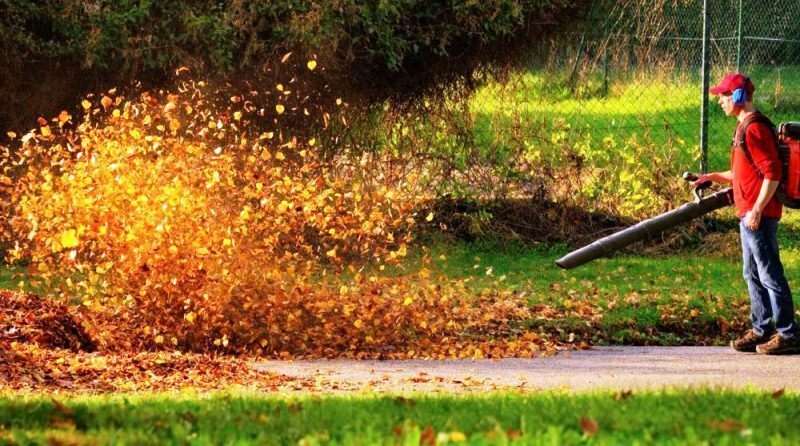 If you are looking to choose between backpack leaf blower vs handheld then you can definitely go for the backpack blower as they are much comfortable than the handheld ones. 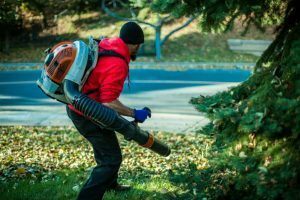 When it comes to the weight of the backpack blowers, they weigh more than the handheld blowers, but since most of the weight rests on your back, you don’t feel much weight. If you are concerned about holding the handheld blowers for a long time, then you can definitely can go for the backpack version. When you are concern about if the backpack blower going to fit in your garage, look for blowers that are compact and requires less space. 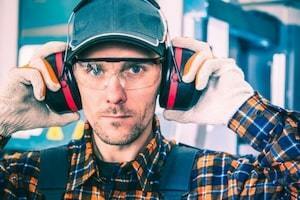 Since the engine of the backpack blower is close to your head and ears, it is important to have proper protection for your ears to avoid any damage done to them. If you are concerned about the noise, then it is better to go for battery powered ones that emit much less noise when compared to gas powered ones. 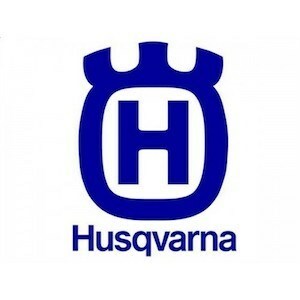 When you look at our Husqvarna 150bt reviews and Husqvarna 350BT reviews, you will come to a conclusion that noise is indeed an important factor to consider. Airspeed is also another important factor that needs to be considered while buying a backpack blower. Some gas powered engines can produce air that can reach upto 250 mph and the battery powered ones can reach up to 140 mph. Hence it is important to look at the area to cover and plan the amount of airspeed you require in your best backpack leaf blower that could make your task easier and quicker. The amount of air that can come out of the nozzle is basically due to the size of the tube. A wider tube provides air with a higher speed and will clear more dirt in a minute than a narrow tube that produces less speed air flow. The Makita EB7650TH reviews reveal the fact that they come with an excellent tube that provide hi-speed air. The Husqvarna range of backpack blowers are one the best blowers in the market that provides an effective and quicker cleaning task. They can be used for not only clearing the outdoors, but also can be used for many other tasks as well. These backpack blowers are ideal for homeowners and light commercial applications. The Poulan Pro backpack blowers comes with a heavy duty frame to provide the stability and support and also comes with cruise control to enable you to easily control the flow of air out of the nozzle. Most of the Poulan Pro backpack blower reviews are fairly positive on this regard. Echo is another popular backpack blower supplier that comes with quality electric and gas powered backpack blowers at realistic rates. The ultimate power and the ease of use are the two big factors that makes these machines favorite among many people. When you look at the Echo PB 580T reviews, many are happy about the ease of use these machines provide.